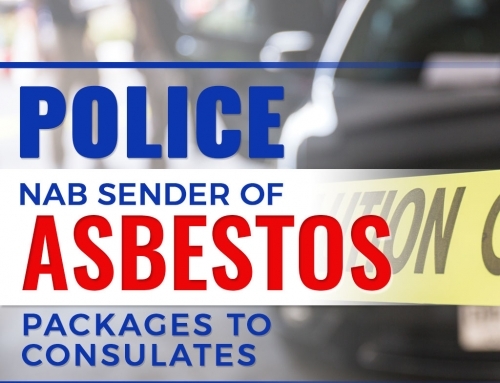 You might think that you’re safe from asbestos contamination if your home is built later than 1990, but in reality, there are household items that could be sneaking asbestos fibres inside your home. 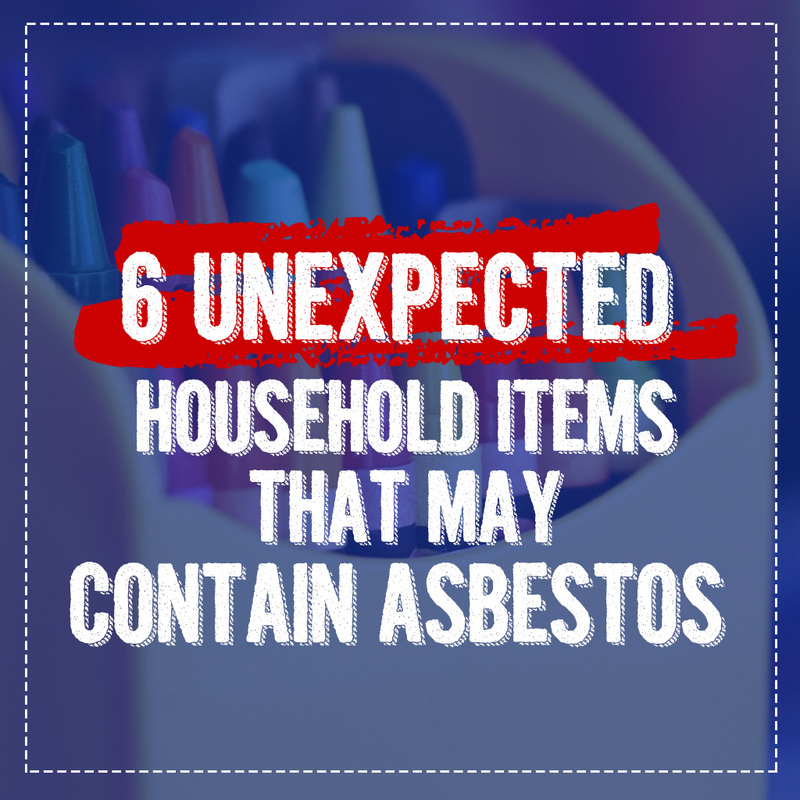 Here’s a short list of some household items that used to contain asbestos in the past. One unexpected means of asbestos exposure was through hairdryer. Hand-held hair dryers were once blowing asbestos fibres to users. Up until the early 1980s, household hairdryers including the hood-style found in salons were contaminated with dangerous asbestos. 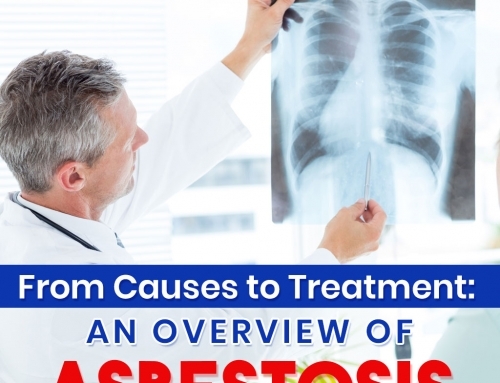 Asbestos is mostly found in the internal heating element and a string of pure chrysotile asbestos is used. At one point, there had been 5 million asbestos contaminated hair dryers in circulation. Good to know, a 1979 study by US Consumer Product Safety Commission, that discovered asbestos contamination, pushed manufacturers to discontinue the production and recall such hair drying units. However, only 3 out of 18 units were recovered. 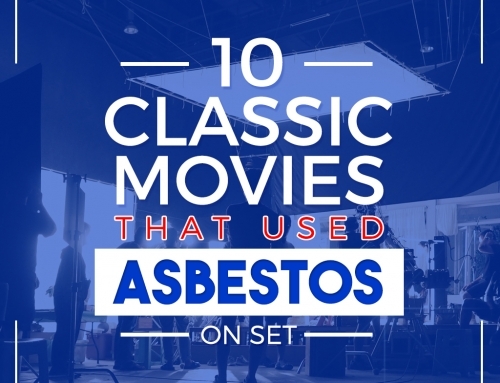 And according to Asbestos.com, there are remnants of asbestos-insulated hair dryers that were still in use up to the year 2006. Kids can’t also escape the exposure from dangerous asbestos. Seattle Post-Intelligencer’s 2000 report that the three major manufacturers of crayons actually use asbestos as binding agent. Crayons made by Crayola, Prang and Rose Art were asbestos contaminated, with concentrations ranging from 0.03% to 2.86%. While concentration is low, manufacturers were compelled to discontinue the use of this hazardous material. Moreover, in 2007 the US-based Asbestos Disease Awareness Organization found that toys like FLARP!, Clay Bucket and Plant TOY’s Crime Scene Investigation Fingerprint Examination Kit were contaminated with asbestos. The latter having a concentration as high as 7.2% of asbestos. These findings were very alarming for parents because long exposure at a young age may lead to asbestos disease like Mesothelioma before a child reach 20 years old. While it may seem that books are safe and harmless, some books actually pose the threat of asbestos contamination, particularly those that are bounded with materials that contain asbestos. One good example is Ray Bradbury’s limited edition “Fahrenheit 451” and Stephen King’s “Firestarter” which are both bounded in silvery asbestos material. Before the proliferation of campaigns against the use of dangerous asbestos material, asbestos fibres were once used to make clothes, fireproof blankets and protective jackets of firemen. Because it consists of thin fibres that can be woven, and because of its properties that could withstand heat, chemical and electrical current, the material became the best candidate for the overalls of people working in mining, construction, plumbing and manufacturing industry. Asbestos garment does not only risk the lives of its wearers, but also the people who wash and scrub it in the laundry. In one documented case the father, mother, and daughter died of mesothelioma because of the asbestos overalls of the father who’s as foreman in a construction site. One popular type of flooring used in buildings built up until the 1980s is vinyl sheet. While the vinyl sheet flooring is itself free of asbestos, the back is at times cushioned with felt-like backing that contains 80-100% friable asbestos! 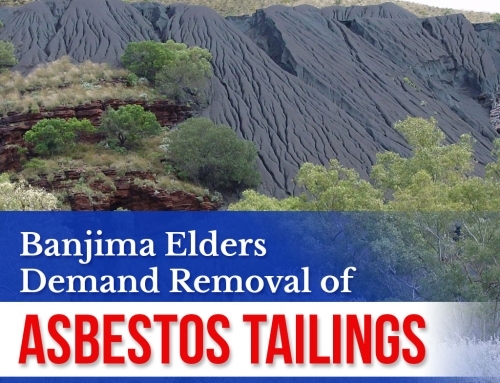 When it gets cracks, creases and further damage, friable asbestos may become airborne, thus endanger the health of the people inside the building. 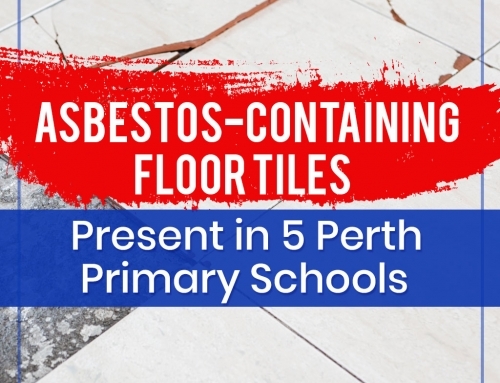 Even vinyl tiles that are glued directly to the floor without backing may contain 8% to 30% of asbestos, not to mention that the glue used to bond the tiles on the floor may also be asbestos contaminated. While not an item found in most homes, bowling alleys are ubiquitous enough to put a majority of us at risk of asbestos exposure. According to Asbestos.com, bowling balls were historically made of fibreglass and asbestos. Thus, workers who drill holes into this item would inhale asbestos fibres. And there’s no guarantee that bowling balls are free of asbestos when it reached the racks in bowling alleys. Never miss a post by visiting our blog.